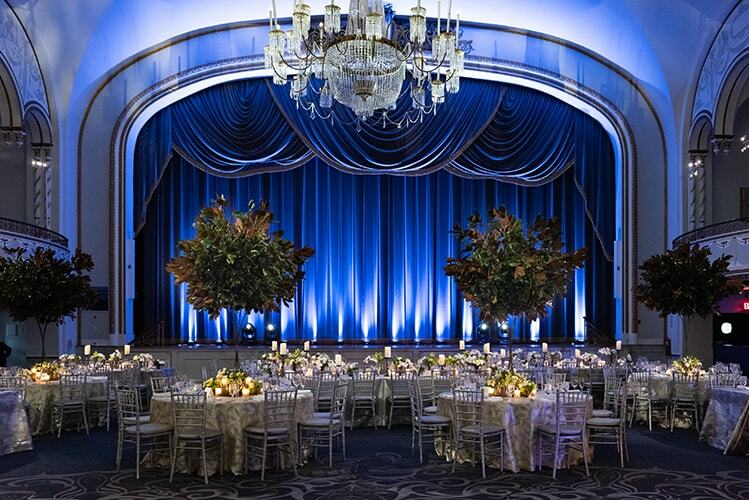 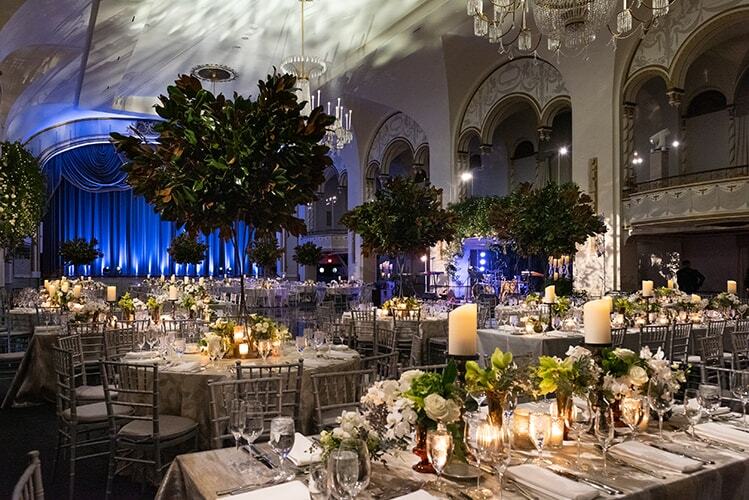 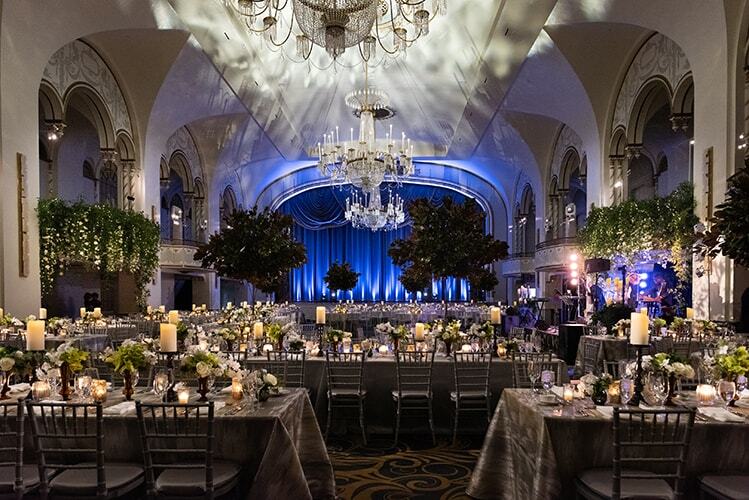 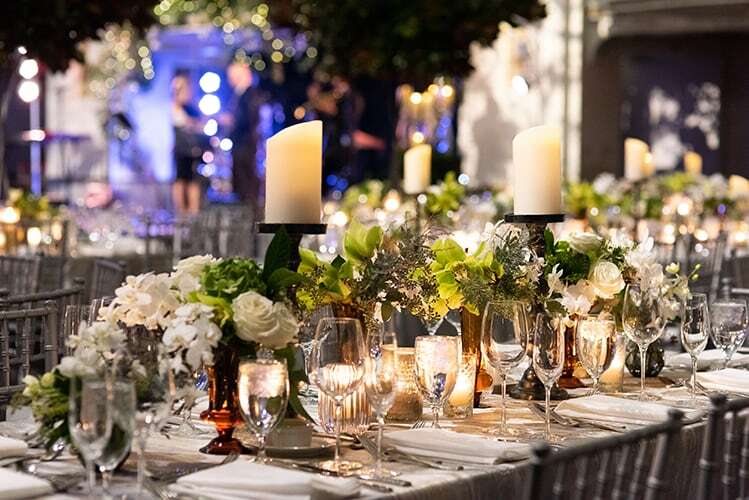 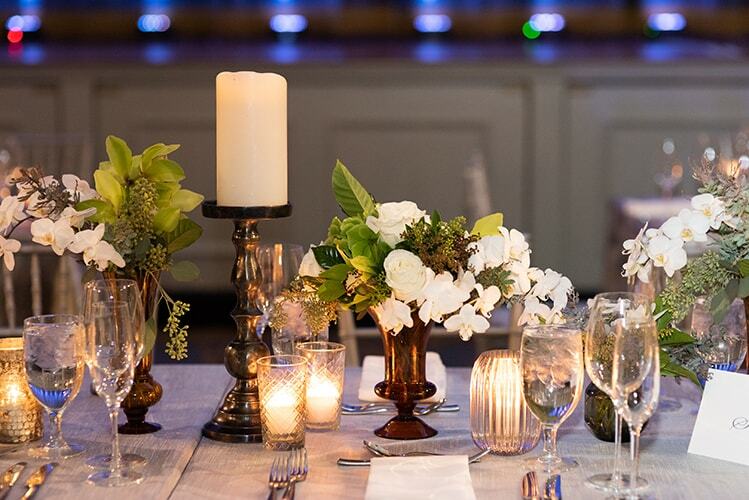 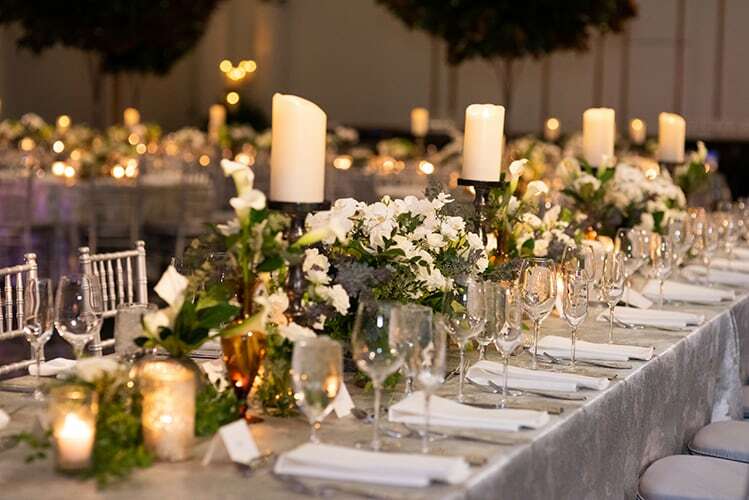 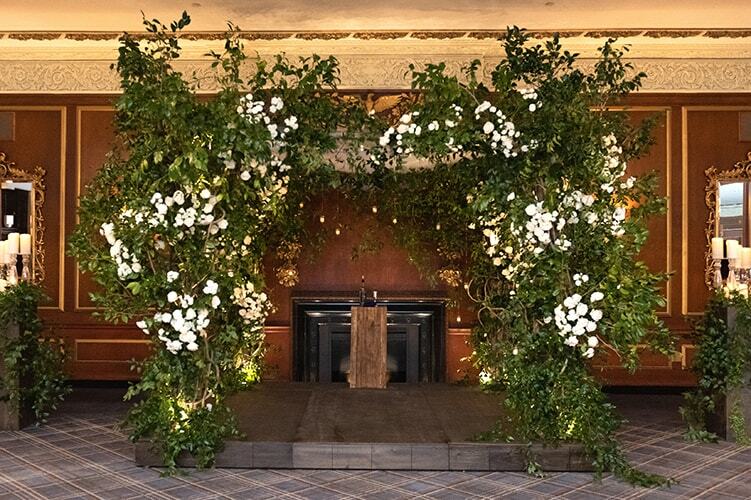 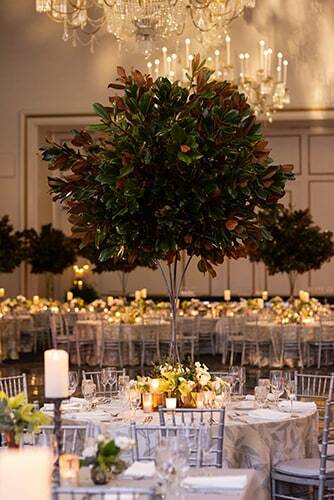 Wedding held at the Park Plaza in Boston, Massachusetts. 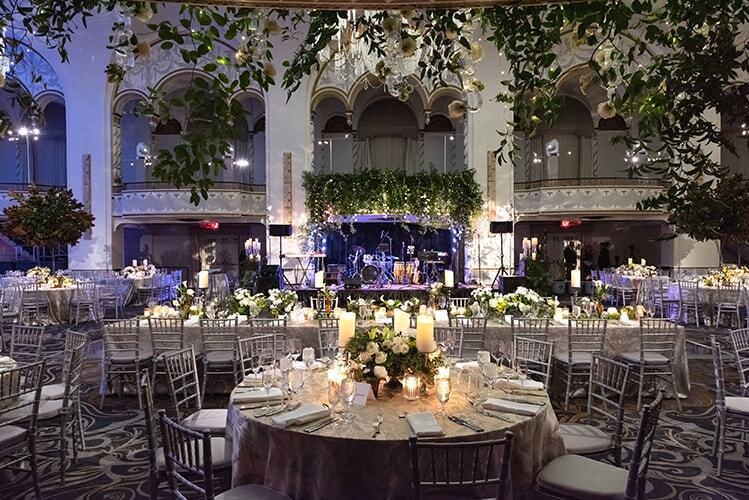 Designed in partnership with AE Events. 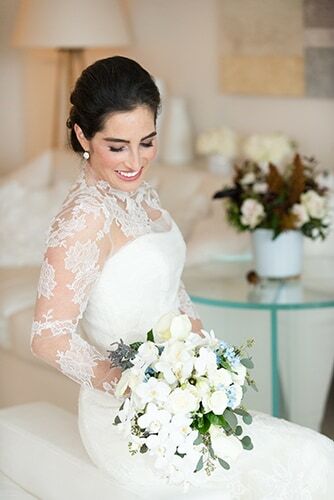 Photo credit to Genevieve de Manio Photography.